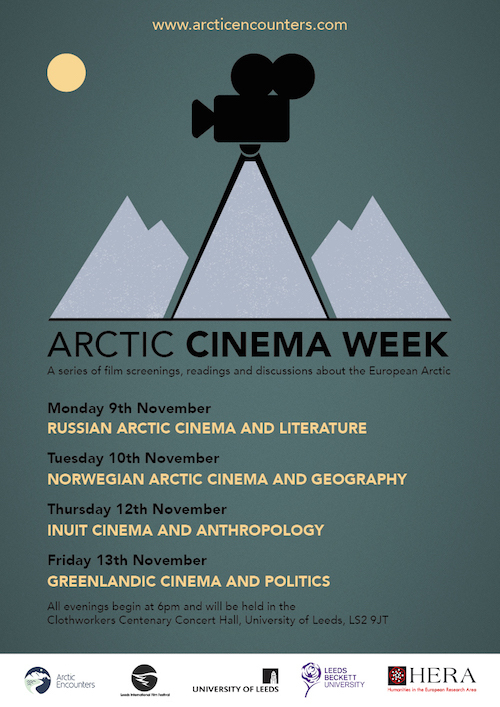 This November the Arctic Encounters film festival is coming up, bringing contemporary Arctic issues to the cinema screens. 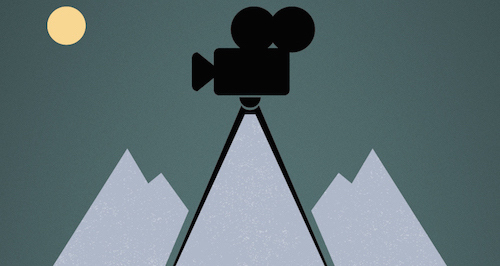 Throughout the festival, a series of 20 Arctic-themed films and related events will be presented. The groundbreaking programme of contemporary Arctic cinema aims at drawing attention to a wide range of Arctic issues, including climate change, indigenous geopolitics and a dramatic growth in tourism. Behind the programme is a collaboration between the Arctic Encounters research project, the University of Leeds School of English, Leeds Beckett University, and the Leeds International Film Festival. The screenings will be held throughout the three-week Leeds International Film Festival, and a special festival-within-a-festival held over four days, from 9th to 13th of November, that will showcase special screenings, readings, discussions and director Q&A sessions. Among these are a talk by anthropologist Prof. Nelson Graburn and a reading by award-winning British travel writer Sara Wheeler. The feature films which will be screened include the UK premiere of The Idealist, a Danish thriller about an American nuclear disaster in Greenland and Dreamland, a poetic documentary-style road movie shot in Northern Norway. You can also watch Sumé – the Sound of a Revolution, a heralded political rockumentary about Greenland’s first rock band, and The Postman’s White Nights, a drama by Andrei Konchalovsky about an ageing community of island dwellers in a remote corner of northwestern Russia. The engaged, collaborative evenings will also include special presentations and announcements for the grand prize awards for both the Inntravel Arctic Moments Photography Competition, as well as the LIFF Arctic Encounters short film competition. Read more and check out the schedule for the Arctic Cinema Week here!